Moorish envoy to England, in 1813, from Mulai Sulaiman, Emperor of Morocco (1794-1822), in whose reign Christian slavery was abolished in Morocco. His son Meïr Cohen Machim visited England in the same capacity in 1827. 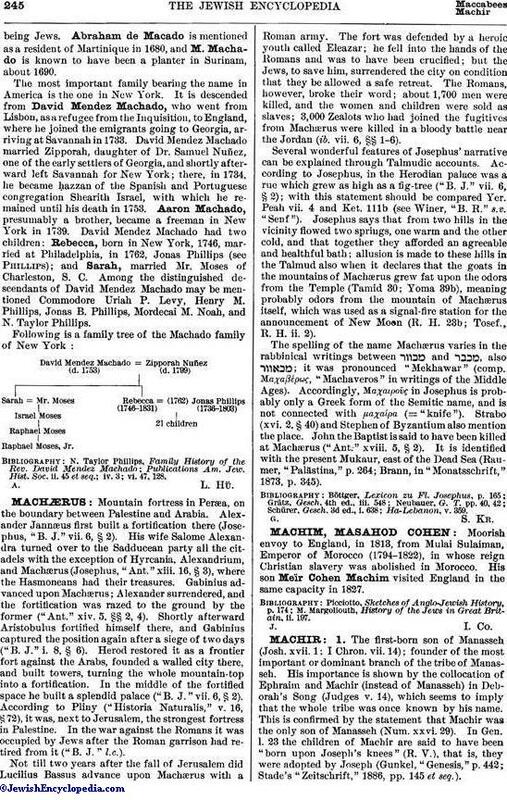 M. Margoliouth, History of the Jews in Great Britain, ii. 197.